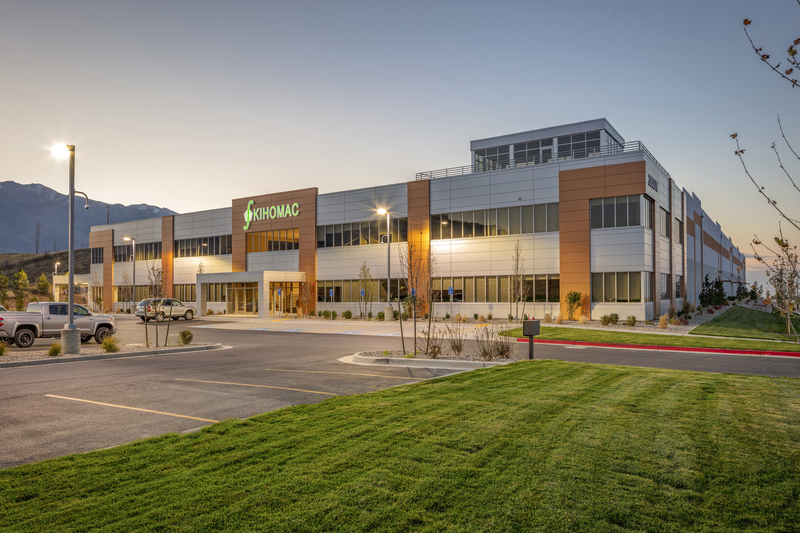 R&O served as the design-build contractor for carbon fiber component manufacturer, Kihomac. R&O managed selection of the project architect, Case, Lowe & Hart, and is currently overseeing the three-month design phase. 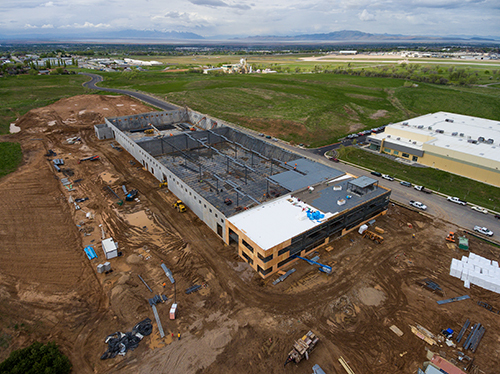 The Kihomac project is consolidates three separate locations into one comprehensive 125,000 sf manufacturing and administrative facility. 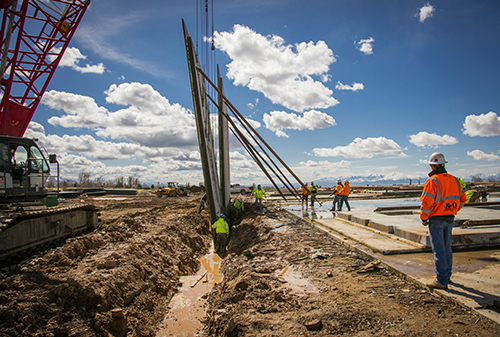 The concrete tilt-up building includes 100,000 sf of manufacturing space with and 25,000 sf of office space. 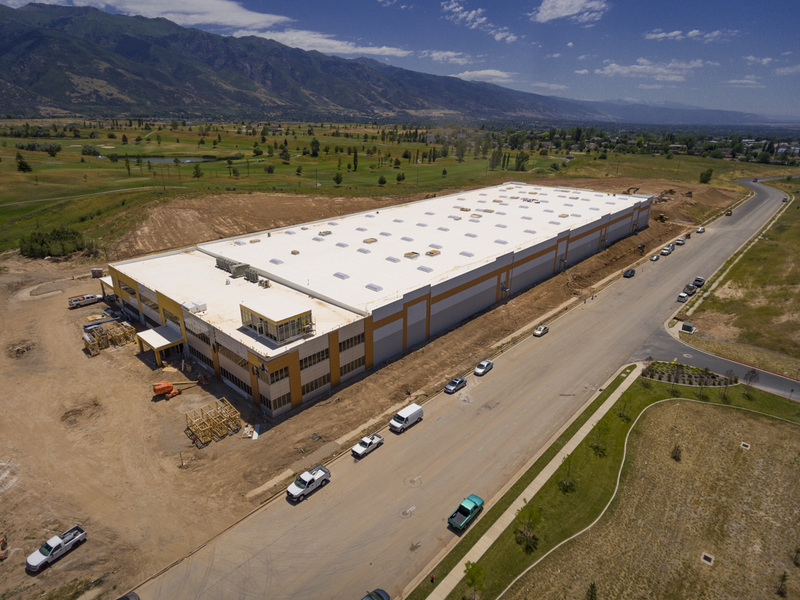 The manufacturing space is used to produce prototypes and large production runs for custom fit aerospace sheet metal and aluminum honeycomb parts, composite bonded honeycomb or laminate fiberglass, carbon, and Kevlar parts. 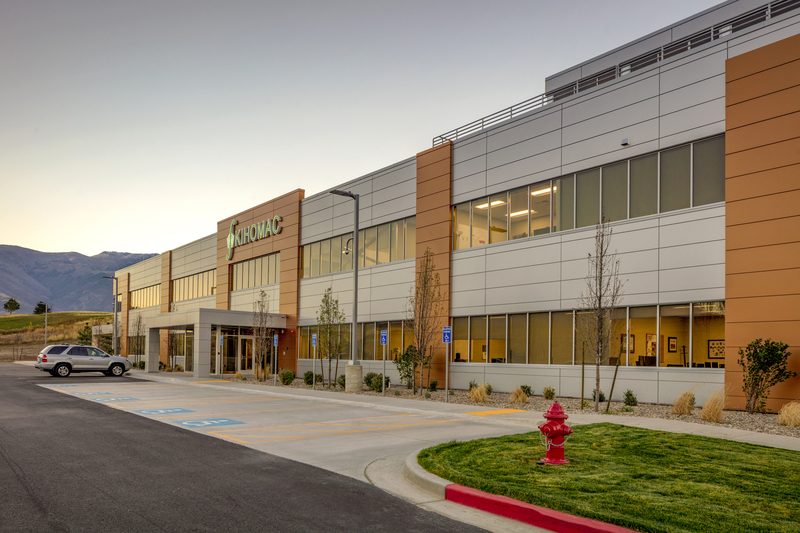 Specialized project elements and equipment include bridge crane, specialized footings for equipment, freezers, autoclaves, specialized HVAC and mechanical systems, vacuum systems and generator back-up.